Our name, Clovis Point, refers to the sculpted tools found near our vineyard and used by the earliest inhabitants of Long Island’s North Fork more than 10,000 years ago. The same fertile land that once supported those ancient peoples now nurtures our vines. 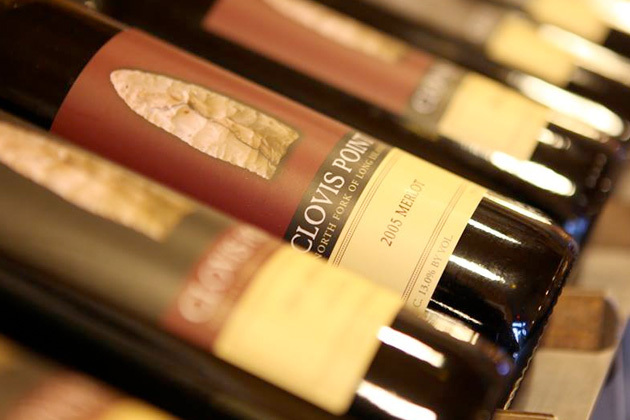 It’s what makes Clovis Point wines sure to pass the test of time.